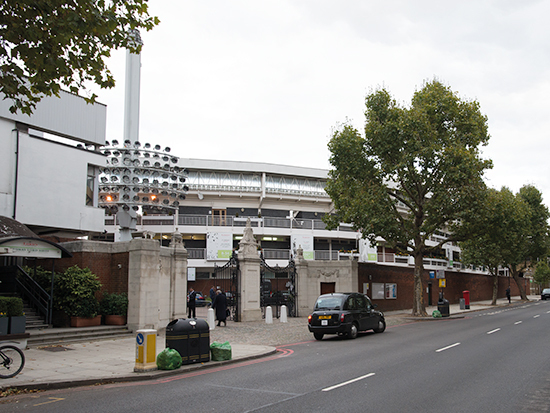 In 2013 Marylebone Cricket Club, the most active cricket club in the world and owners of Lord’s cricket ground, announced plans for its redevelopment of the ground. 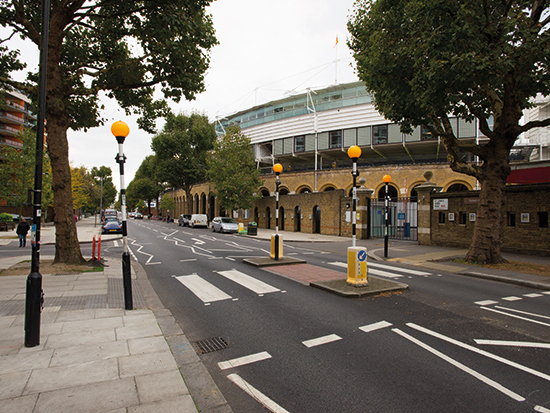 Since then a number of phases of the £200 million development have been started and completed, with the overall aim to complete the entire redevelopment before the ICC Cricket World Cup in 2019. Kite Glass was able to get involved with this high profile project. Working with Structural Stairways on the project, we supplied 16.89mm, 20.89mm and 24.89mm LamitecSuper.